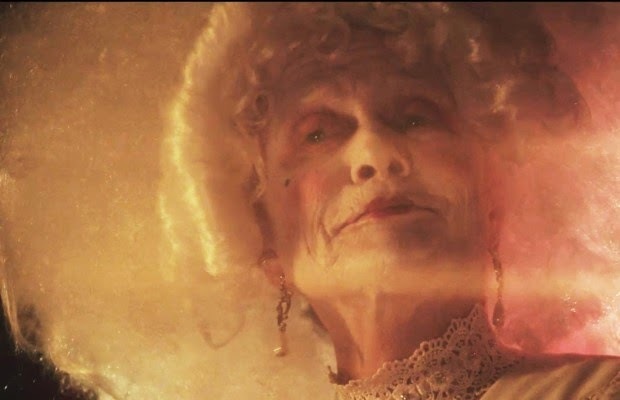 Rob Zombie has just about wrapped up shooting his next horror film 31, which takes place on Halloween, and the director has unveiled the first official images this week. 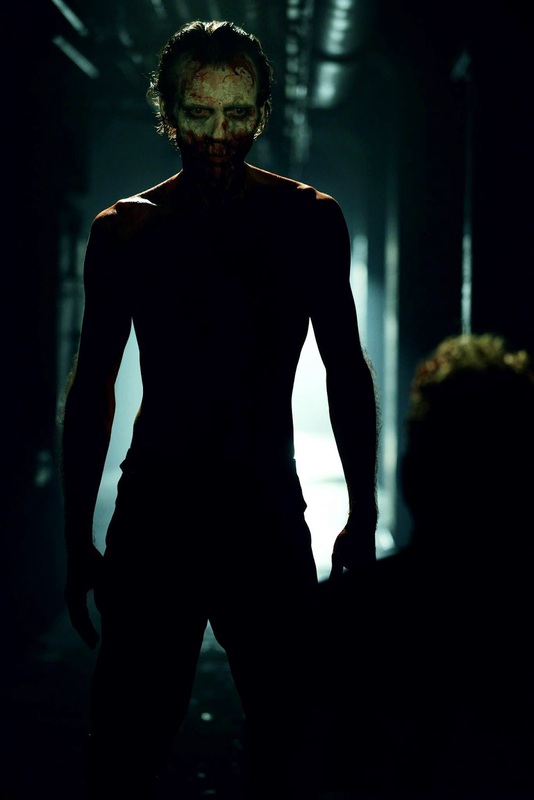 In addition to the above preview of Judy Geeson (The Lords of Salem) as Sister Dragon, you can scroll down to view a sinister shot of Richard Brake (from Zombie’s Halloween II) as Doom-Head, and then tell us what you think in the comments! 31 follows five carnival workers who are kidnapped the night before Halloween and held hostage in a large secret compound known as Murder World. 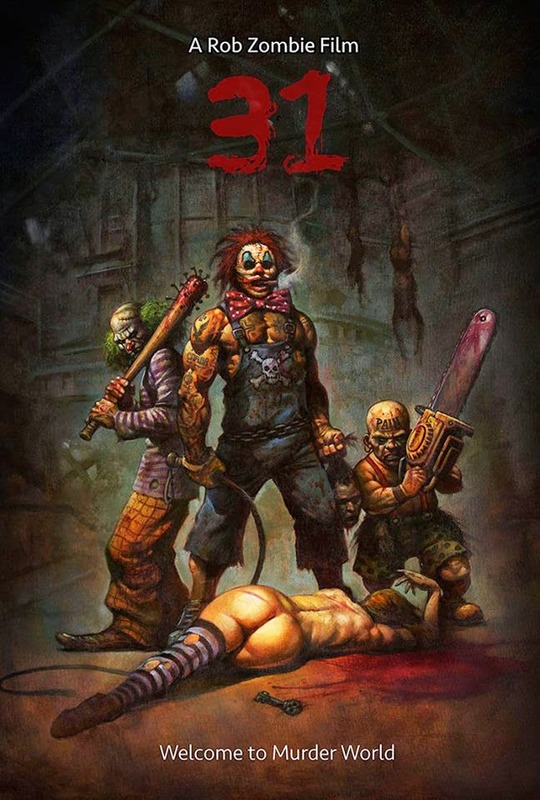 Once there, they have 12 hours to survive a terrifying game called 31 in which ‘The Heads’- murderous maniacs dressed as clowns – are released to hunt them down and kill them. The cast of Zombie regulars includes Malcolm McDowell (Zombie’s Halloween and Halloween II), Jeff Daniel Phillips (Halloween II, The Lords of Salem), Judy Geeson (The Lords of Salem), Lew Temple (Halloween, The Devil’s Rejects), Richard Brake (Halloween II), and Sheri Moon Zombie (Halloween, Halloween II, House of 1000 Corpses, The Devil’s Rejects, The Lords of Salem). Are you looking forward to seeing Rob Zombie’s next twisted vision of a bloody Halloween night in 31? Let us hear your thoughts in the comments!